House music's godfather gives us a history lesson. 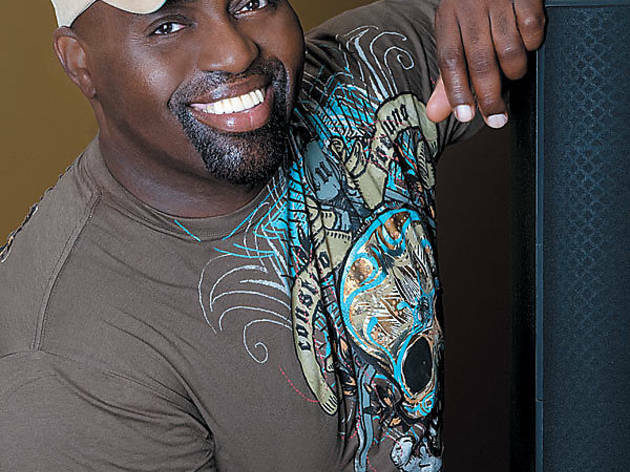 BIG MAN Frankie Knuckles&rsquo;s DJ career has spanned more than 30 years. 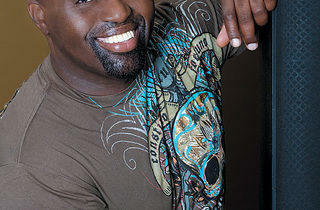 Frankie Knuckles’s Motivation Too is out Tuesday 13 on Nervous Records.